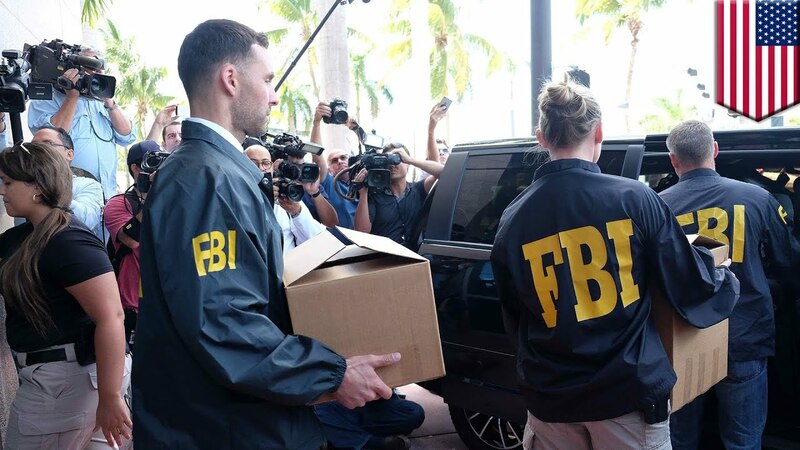 The FBI raid was reported by Univision, Telemundo, Fox News, El Nuevo Dia, Caribbean Business, Primera Hora and Associated Press. Meanwhile, in related news, El Nuevo Dia reports that government documents “have been shredded” for the last several days, before the FBI could arrive. Also today, the same day as the FBI raid, the ex-mayor of Toa Baja (Anibal Vega Borges) abruptly resigned his position as Commissioner of Elections for the PNP political party. In addition, 19 municipal employees have filed a lawsuit against ex-mayor Borges, which accuses him of income tax fraud. During the Borges administration, over $1.5 million in social security taxes were withheld from the municipal employees of Toa Baja, but the funds were not turned over to the IRS. For this reason, the IRS froze all the bank accounts of Toa Baja…and this triggered the immediate shutdown of the entire city government. Throw the book at him then throw away the key! Vermin like him are what the world sees as representing why P.R. is in its current fiscal situation. We need to flush these people out, institute structural reforms and changes, then start over with a system not set to fail, as it currently is. How is this a war against PR. Someone steals $1.5 million of Social Security taxes and there is not supposed to be an investigation. Put the bum in jail.in fact put all the PNP and PPD in jail. Both parties are crawling with crooks.